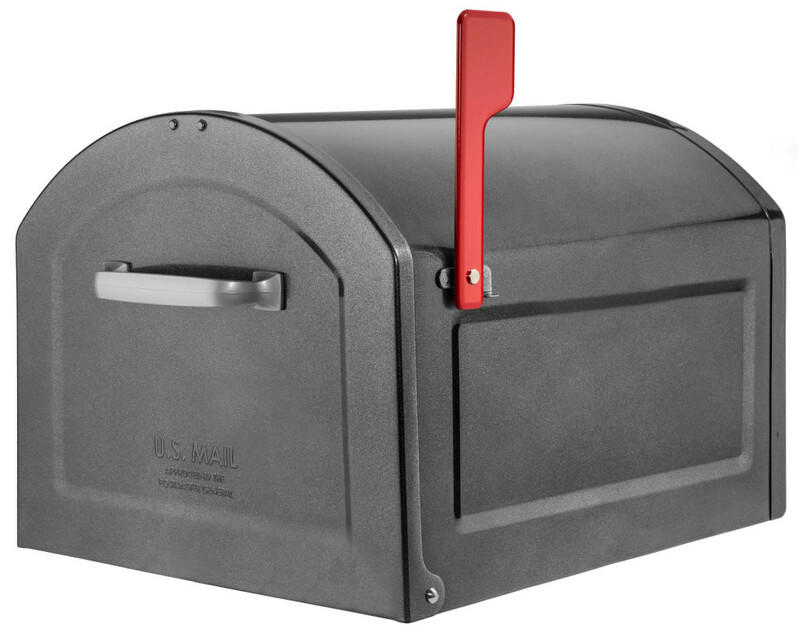 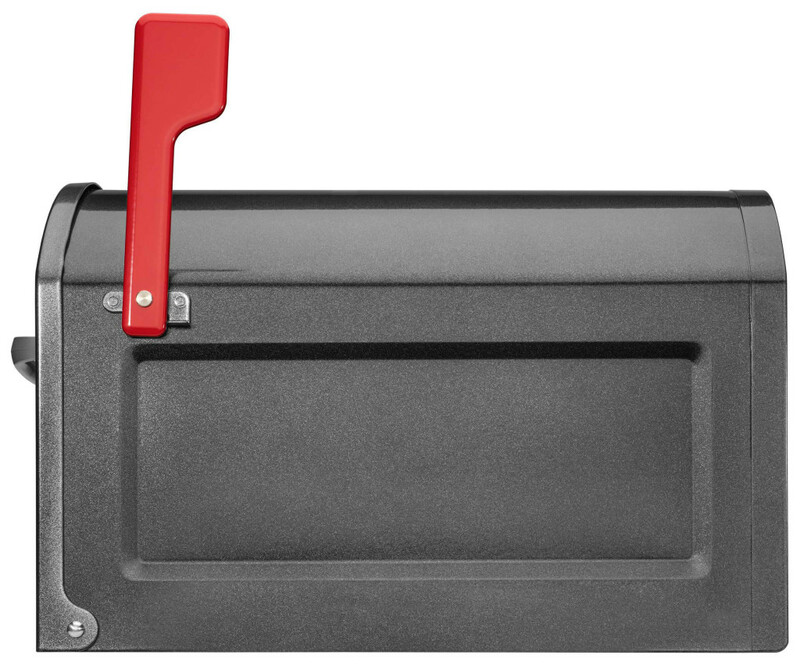 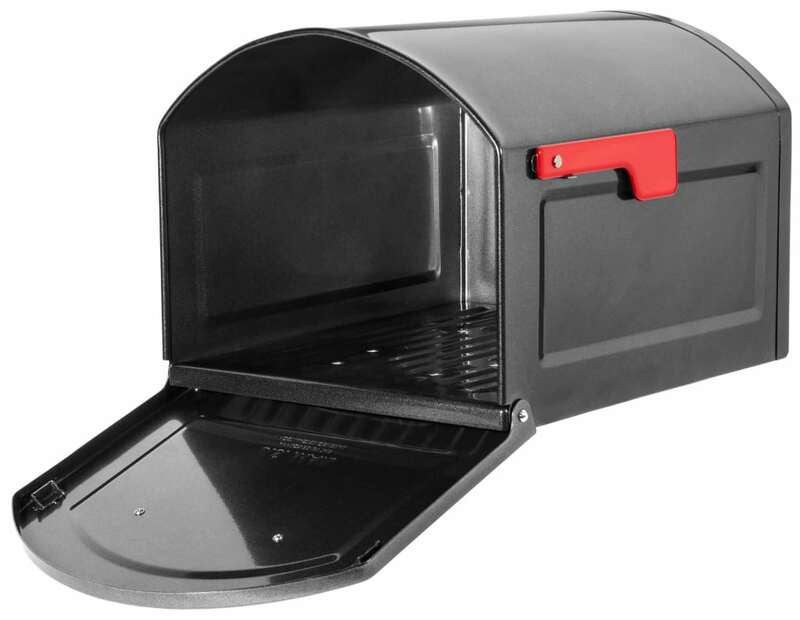 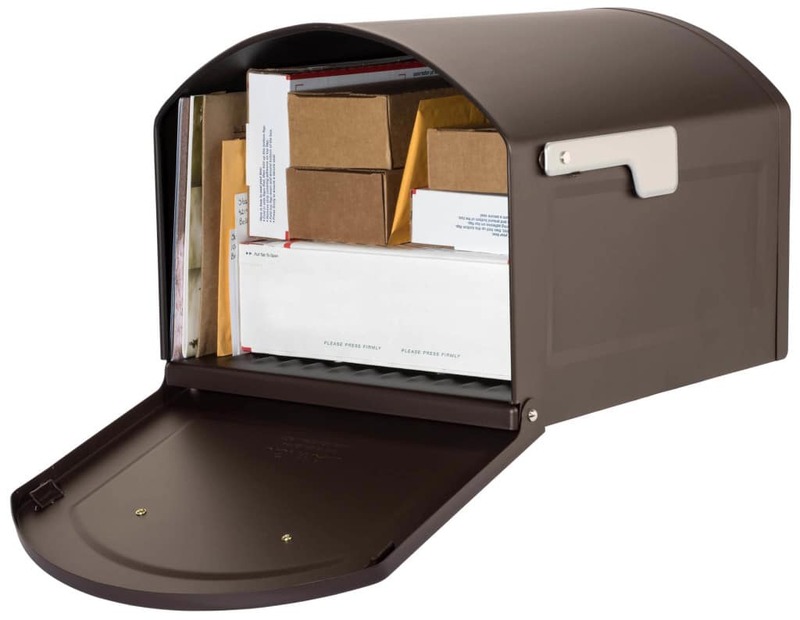 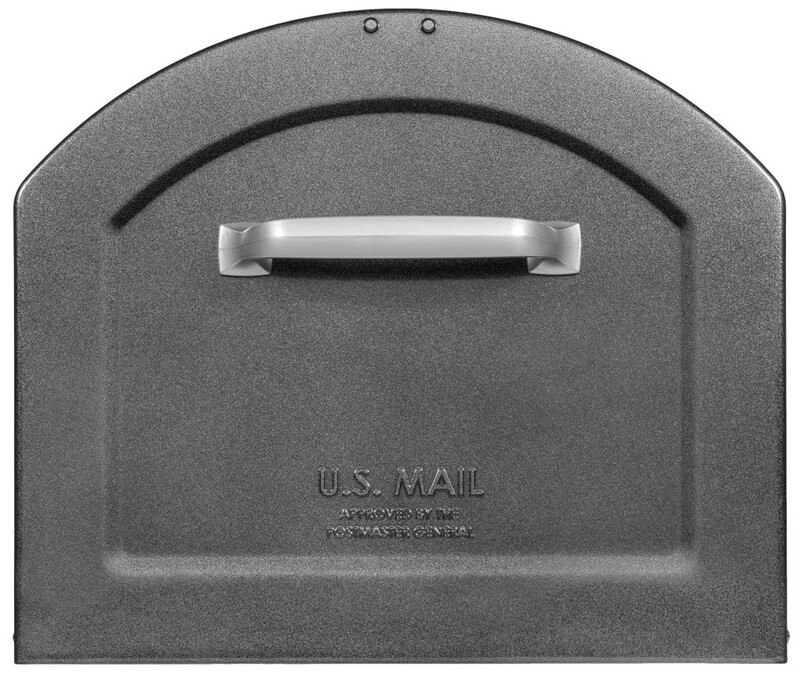 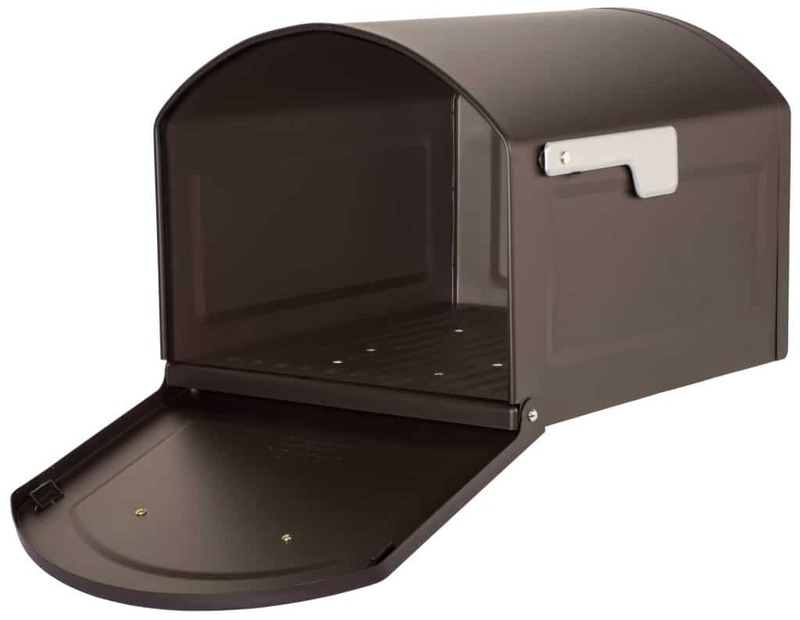 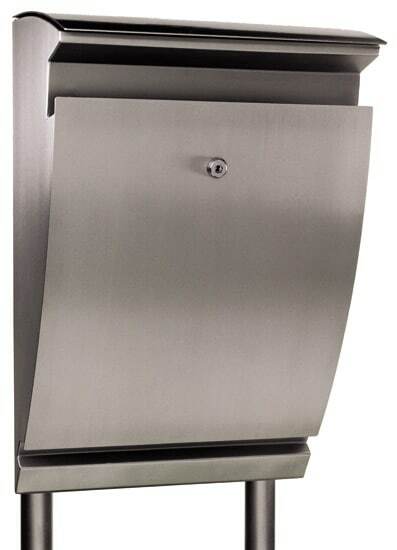 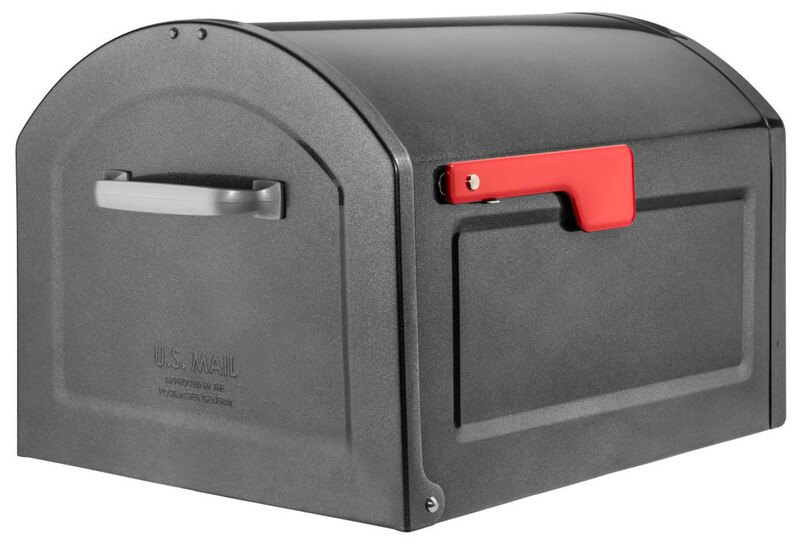 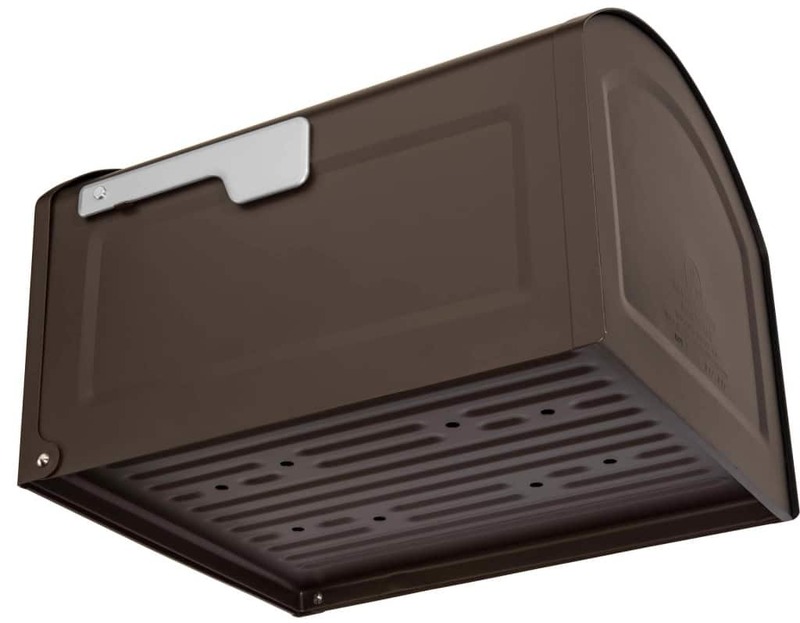 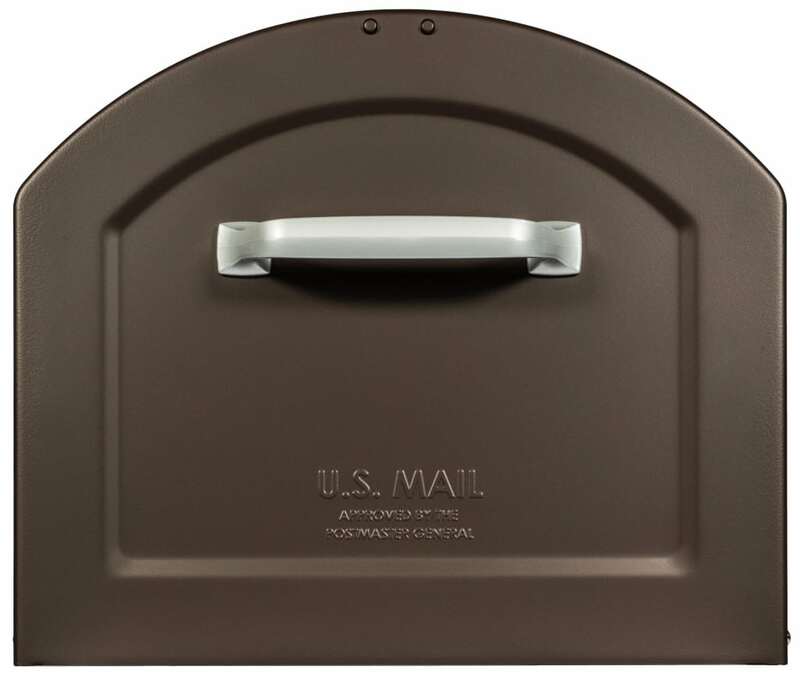 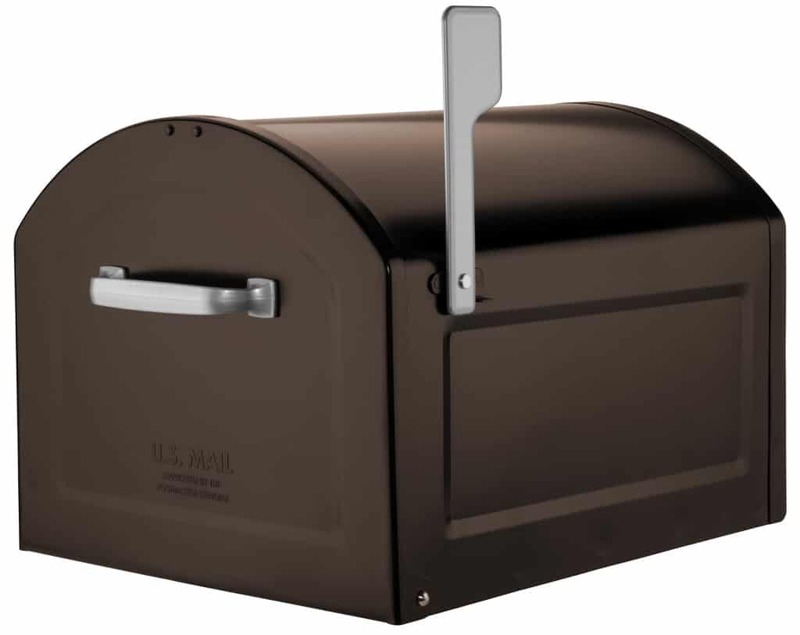 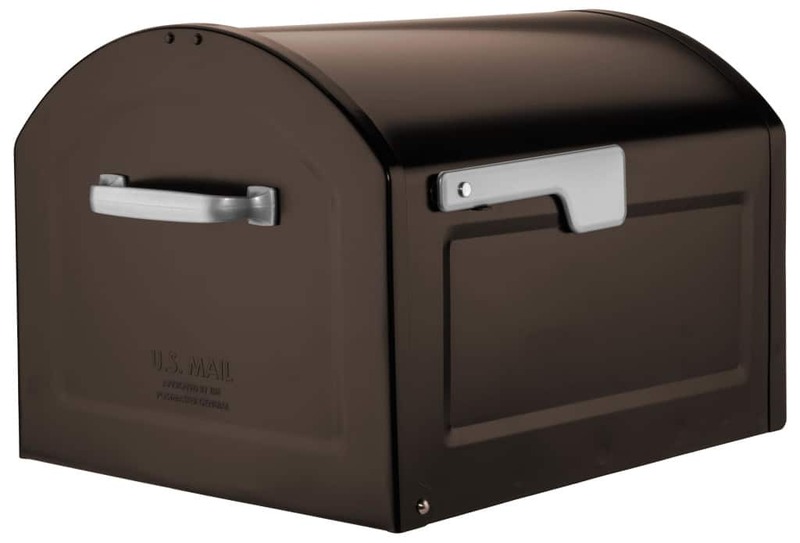 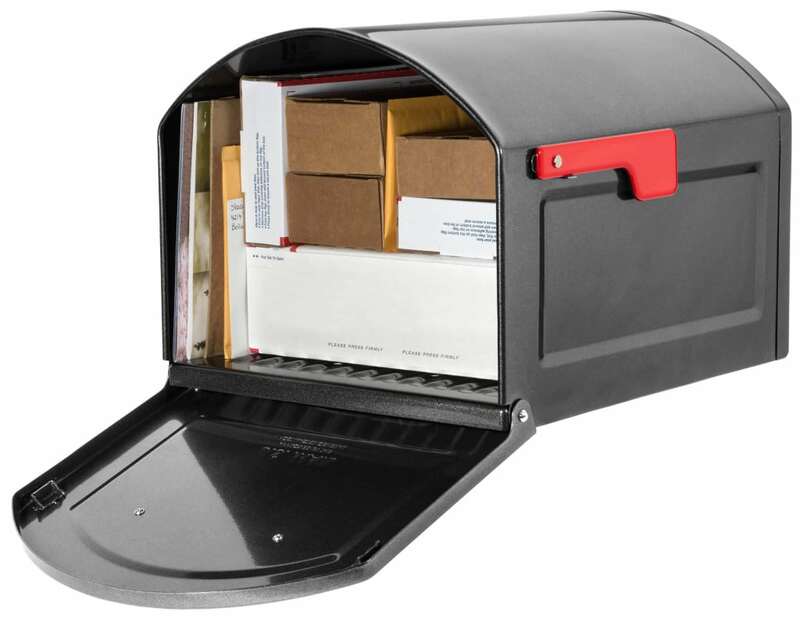 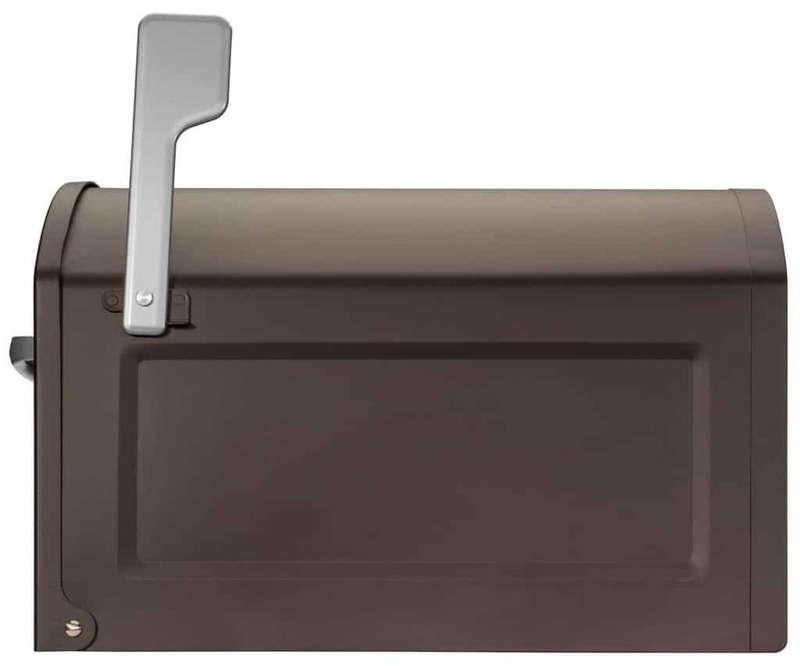 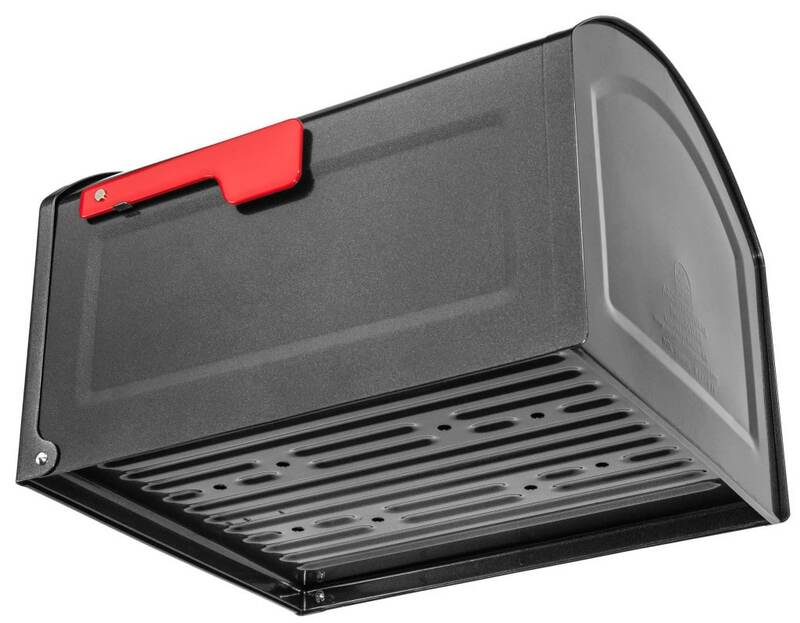 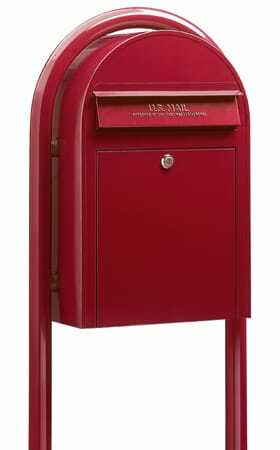 The mailbox is constructed with galvanized steel, comes in 2 powder coated finishes (Rubbed Bronze and Pewter) and features a die-cast aluminum handle and rigid steel, powder coated flag. 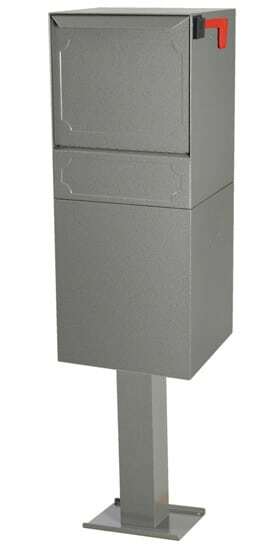 The Standard Surface Mount Post is constructed of fully powder coated galvanized steel. The 4” square design of the Standard Surface Mount Post gives a stylish and clean look. 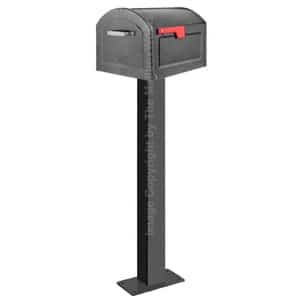 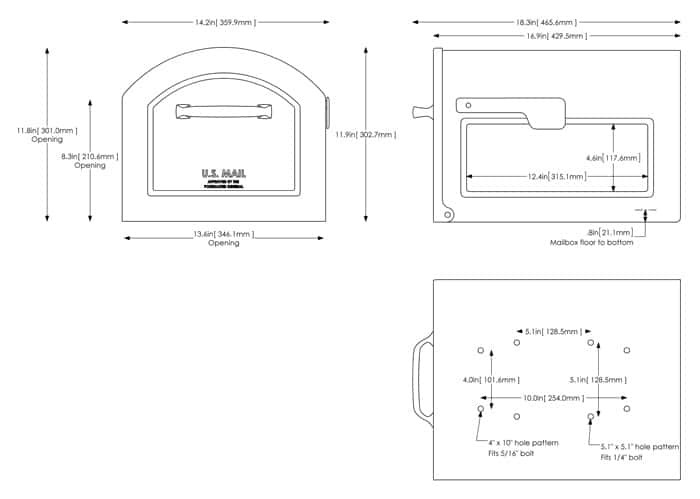 The Standard Surface Mount Post comes in a Black finish and comes with assembly and mounting hardware.